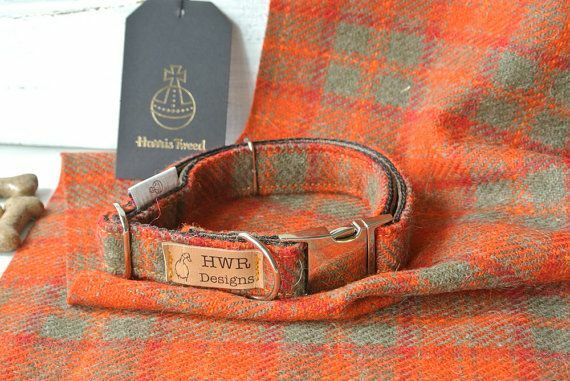 Materials: Harris Tweed, metal buckles, designer label, Orb label, leather label, wool tweed collar, Orb Mark, wool tweed, Scottish tweed, HWR Designs, plaid wool tweed, orange and sage green, ABS acetal plastic. 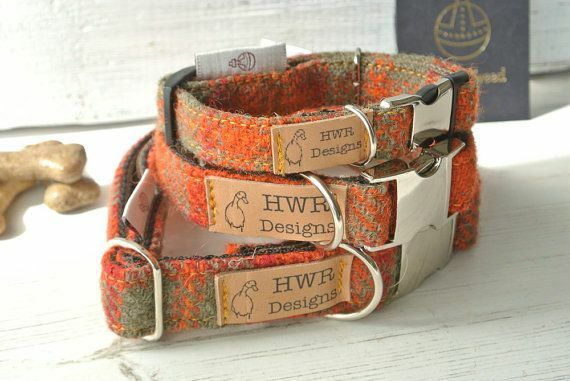 Designer Dog collars in smart orange check wool Tweed from the historic Harris Tweed Mills. 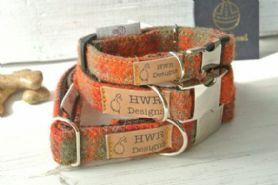 This beautiful plaid incorporates a burnt orange, sage green and touch of red. 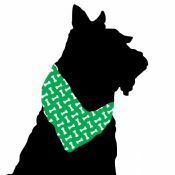 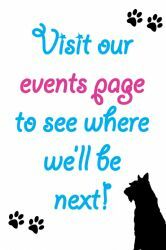 Available in three sizes and with matching leads and optional gift box for that perfect gift for the dog lover.